We have a new sales team that really listens to you. Discover it here! Because our fairs and events are above all places for human contact as well as places to do business, Foire de Paris and Foire d’Automne are reviewing the organisation of their sales team. Now a single team is on hand to listen to you and provide the best possible support all year round. There are twelve women and six men, each one totally committed to both of these events, each one an expert and a specialist in their field. 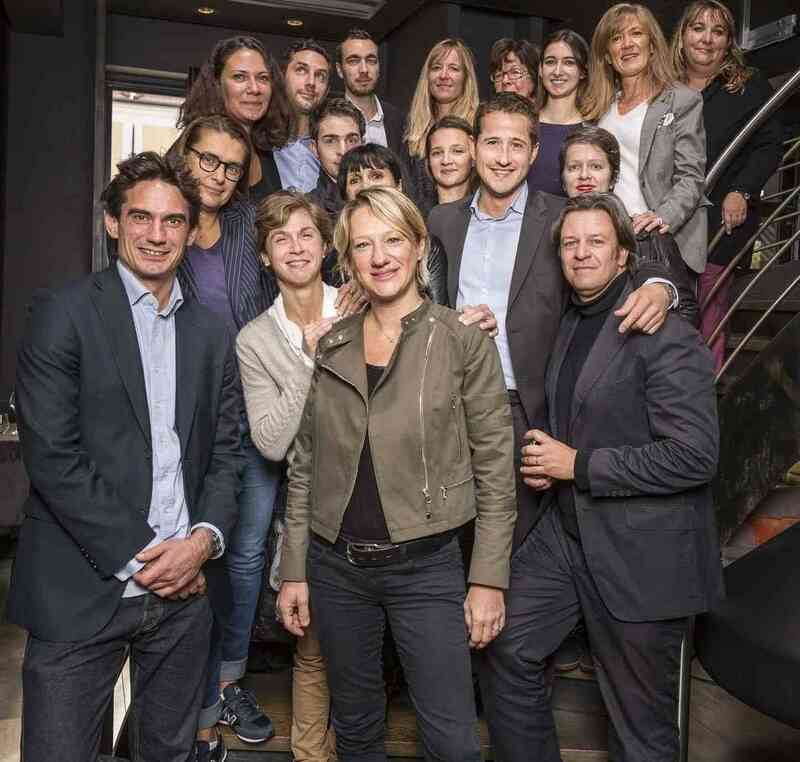 Discover the Foire de Paris / Foire d'Automne team without delay.